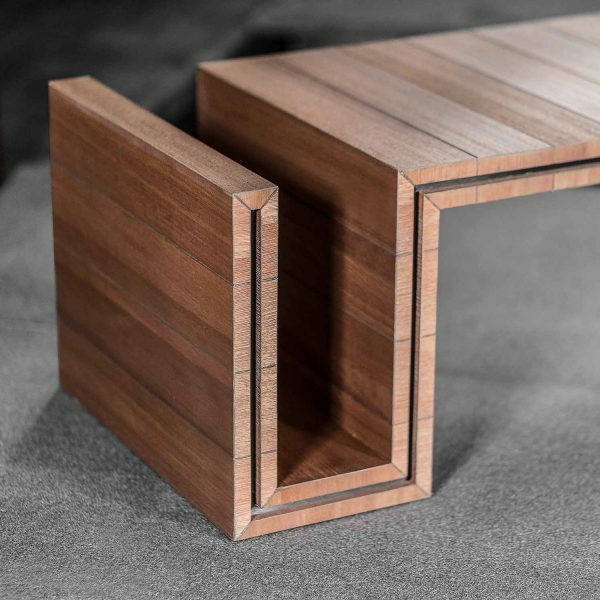 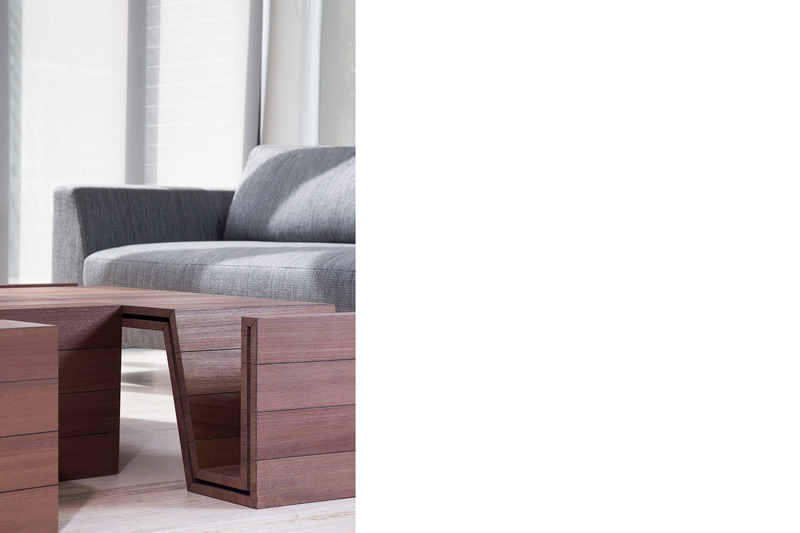 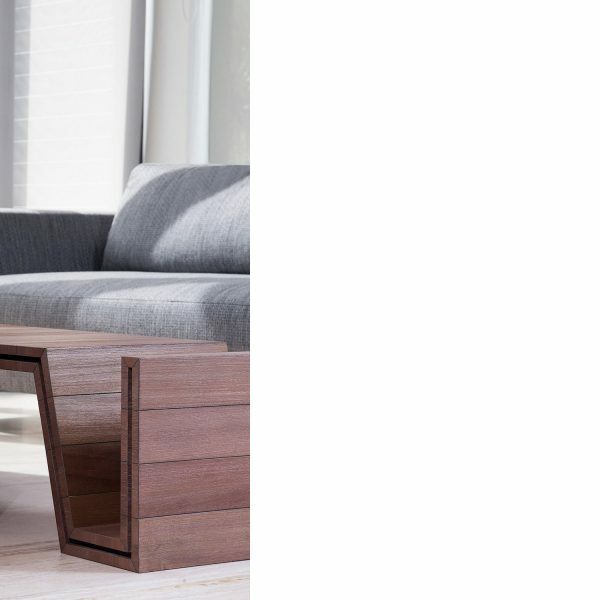 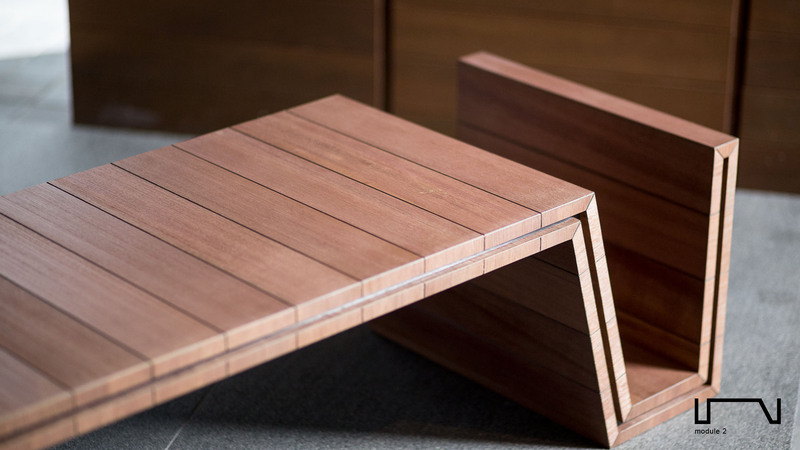 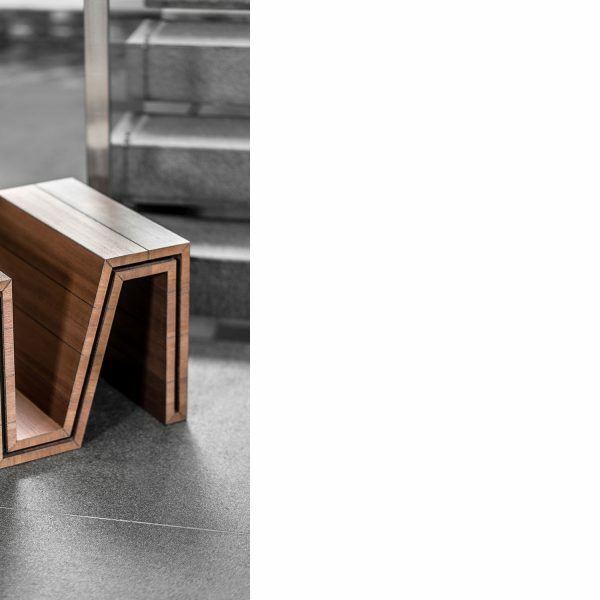 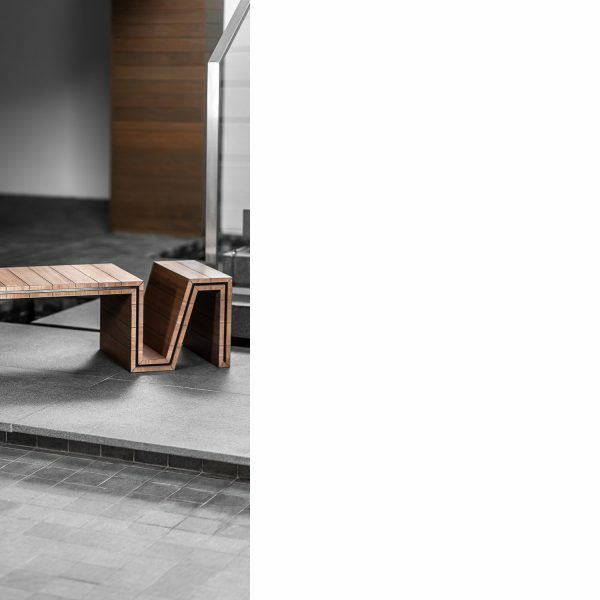 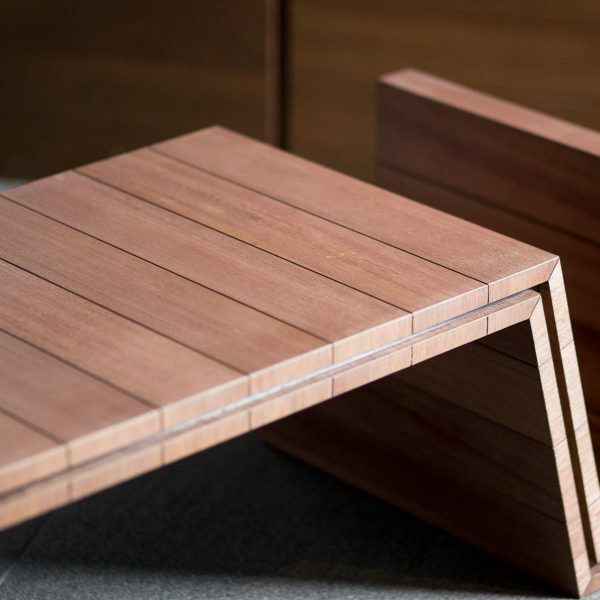 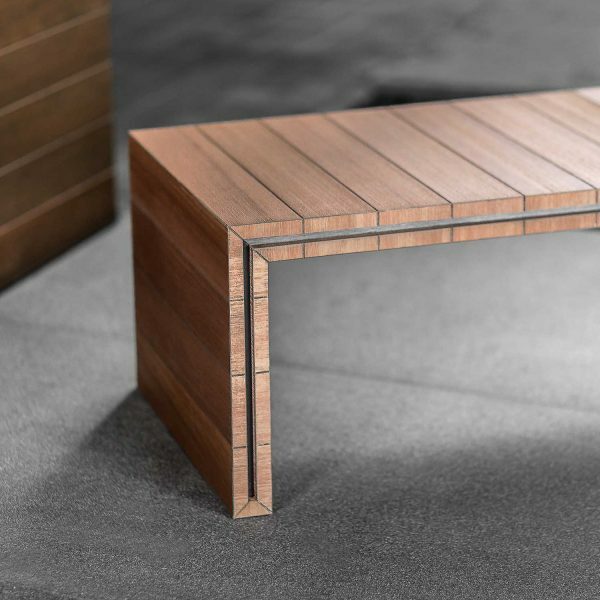 Is it a coffee table or is it a bench? 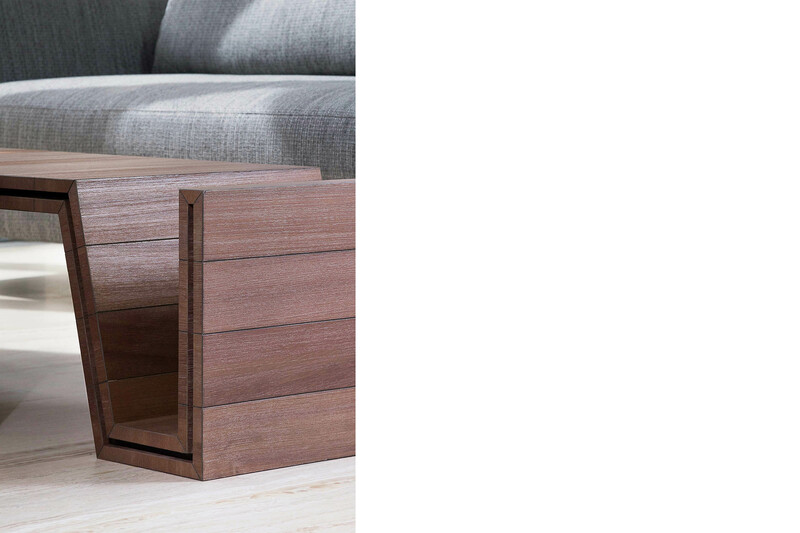 Well it's both. 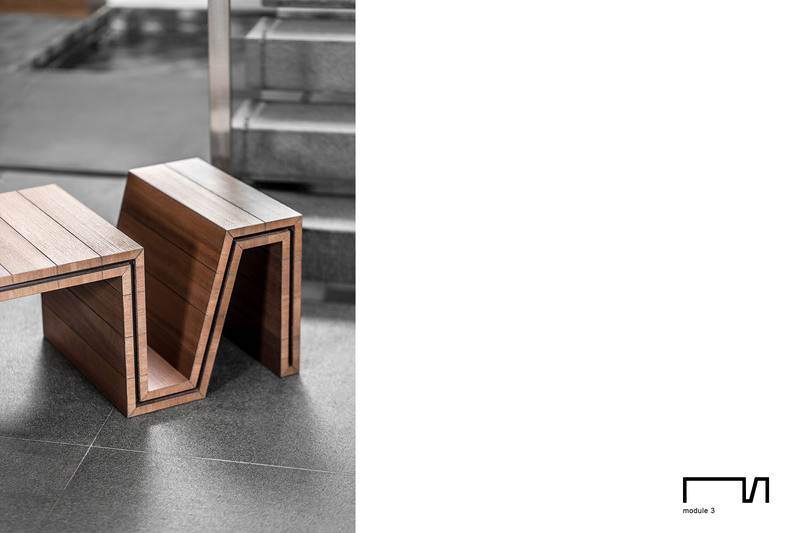 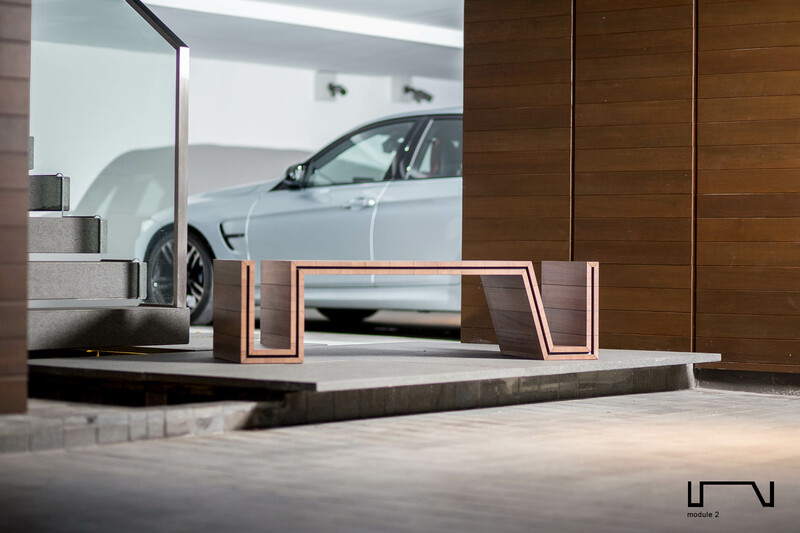 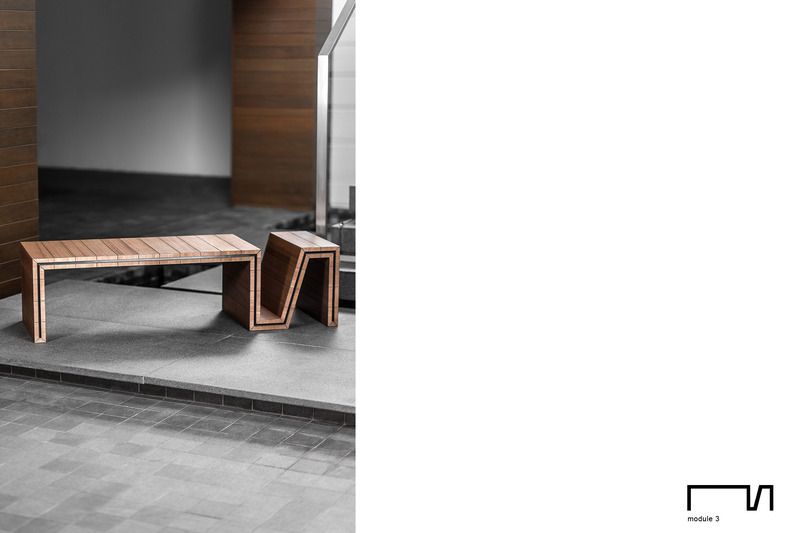 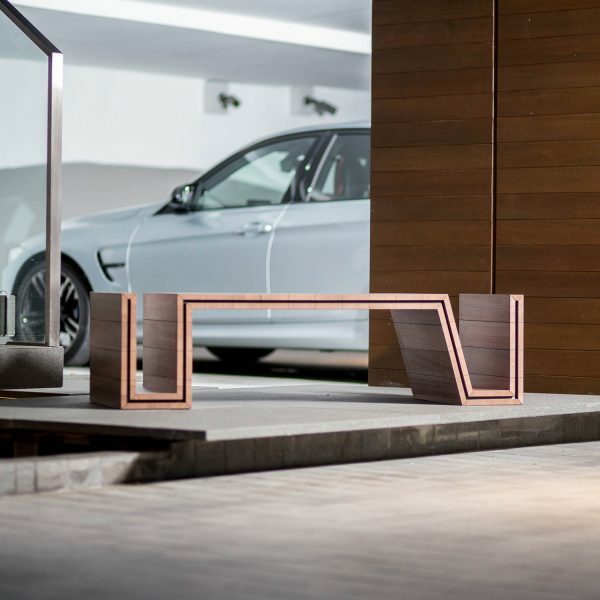 Bangku is a flexible piece of furniture that can fit in most indoor settings. 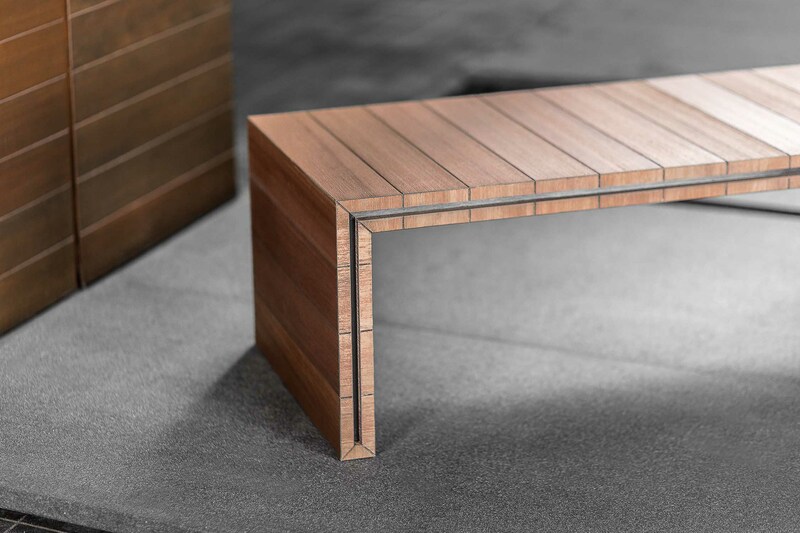 Finished in matte timber veneer on all sides, bangku is available in 3 different modules. 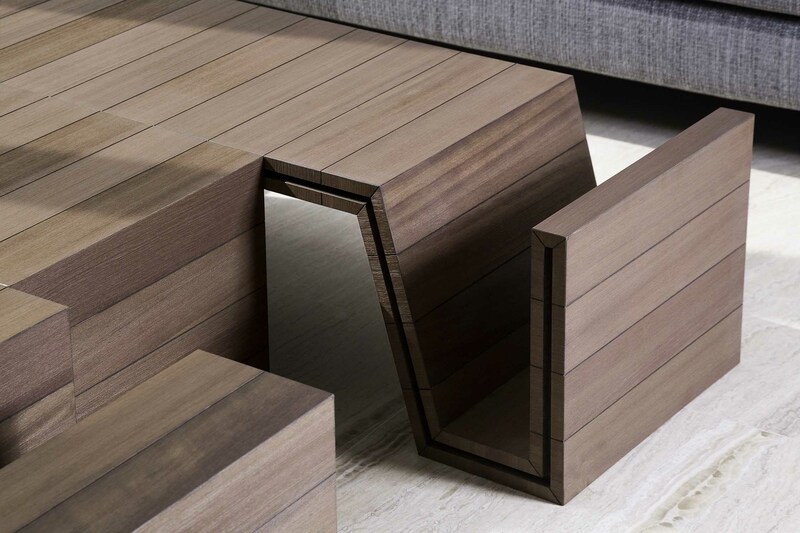 Modules can be combined freely to form a cohesive combination of coffee tables and/ or benches, with usable storage compartments. 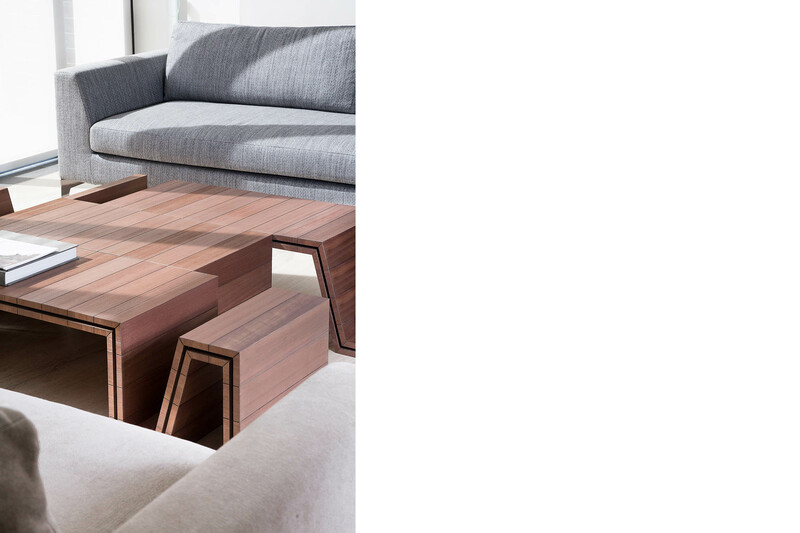 Coffee table / modules. 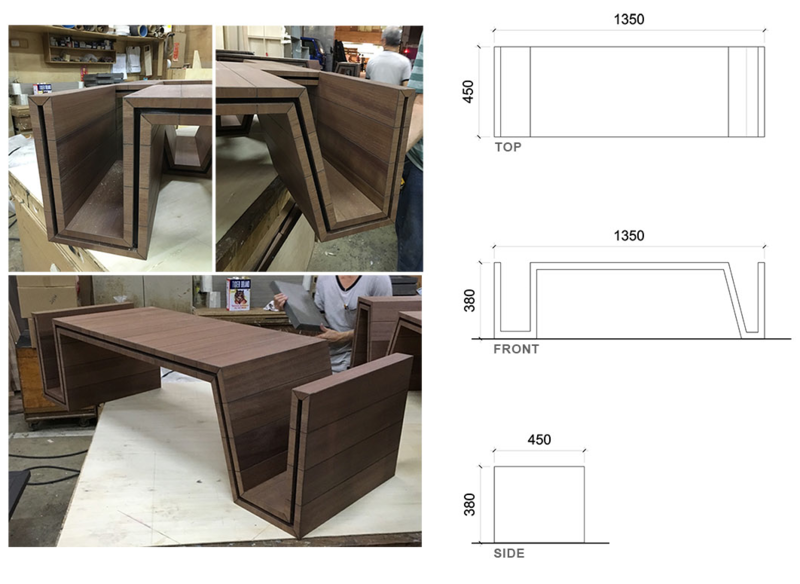 Finished in fine matte veneer on all sides. 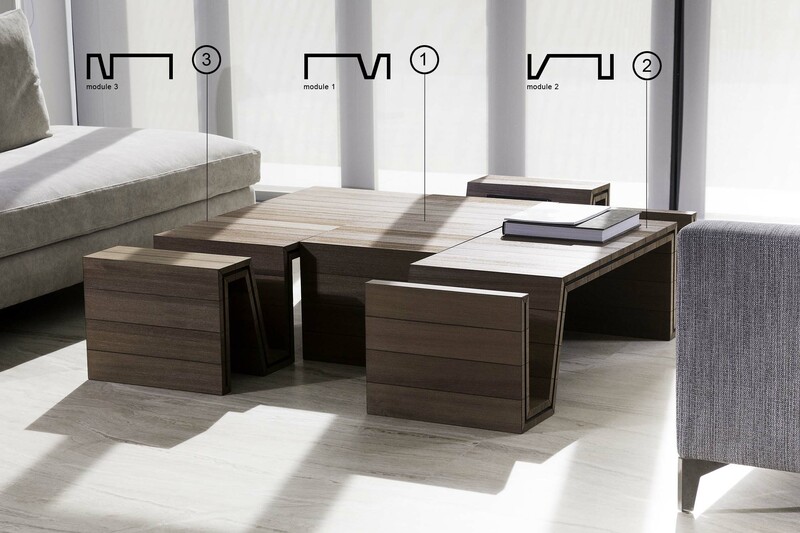 Module can be combined freely with other different / same modules to form coffee table with usable storage compartments. 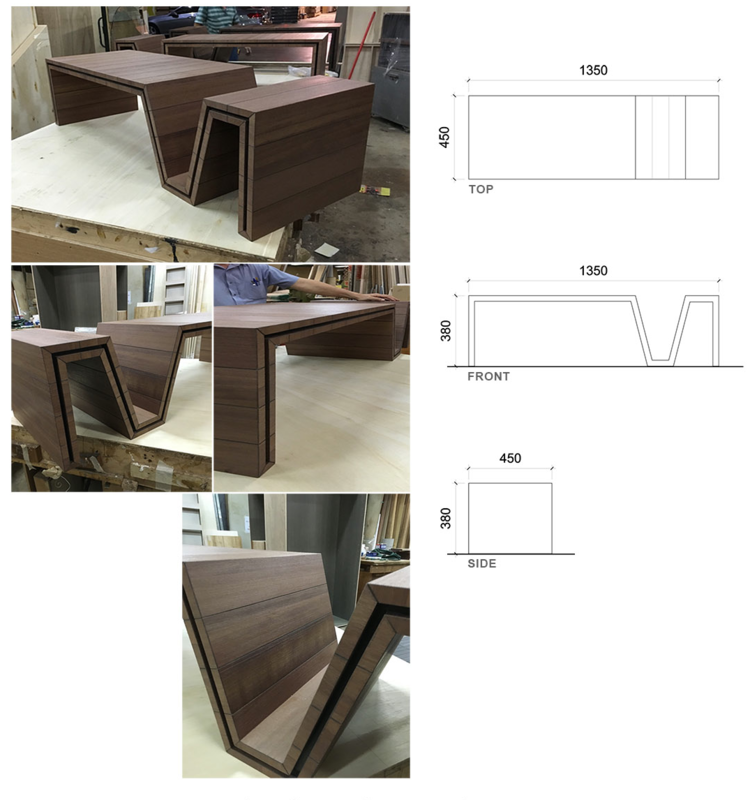 Coffee table / bench in 3 different modules. 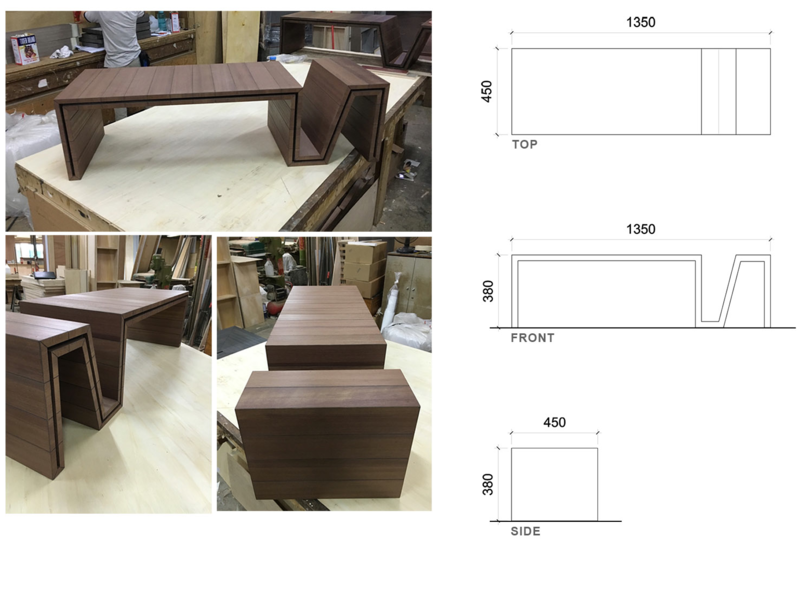 Finished in fine matte veneer on all sides. 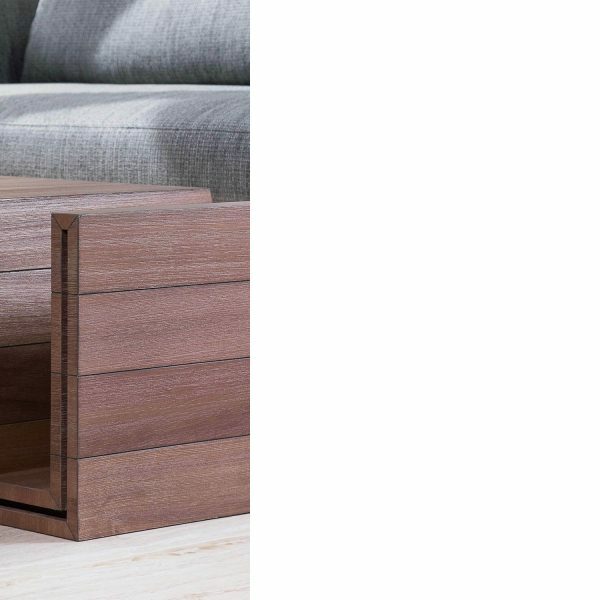 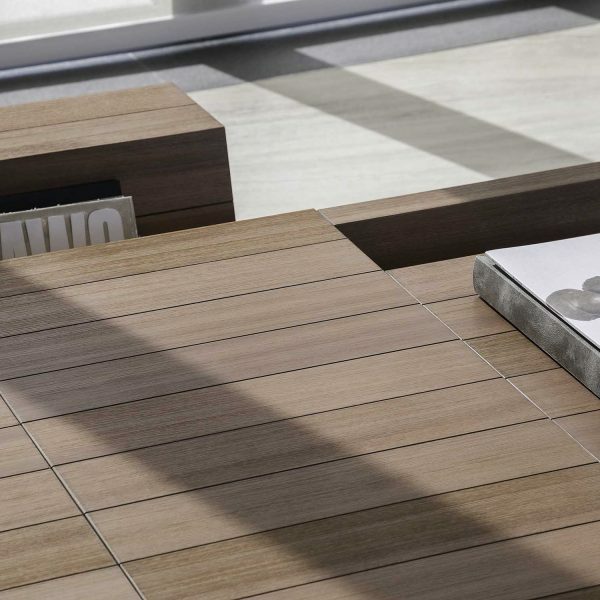 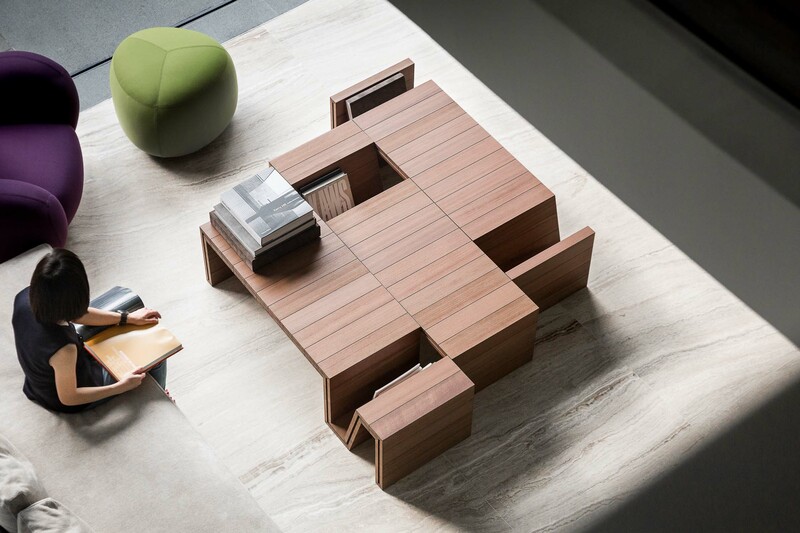 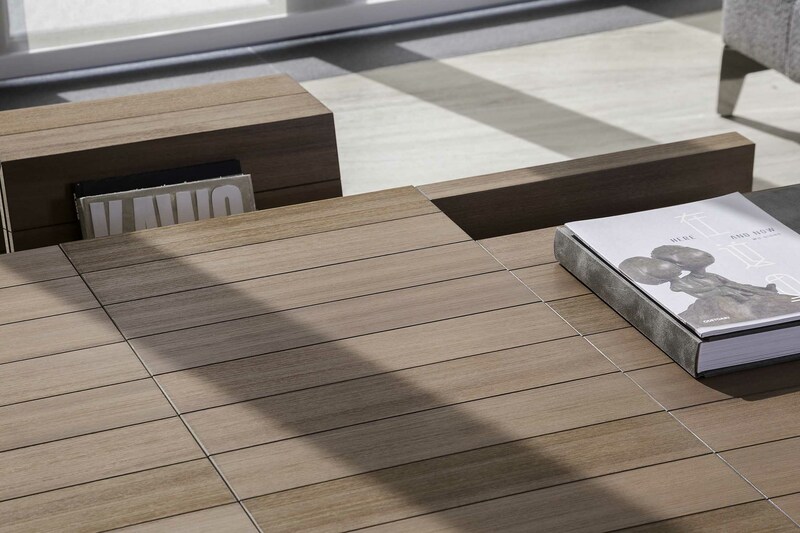 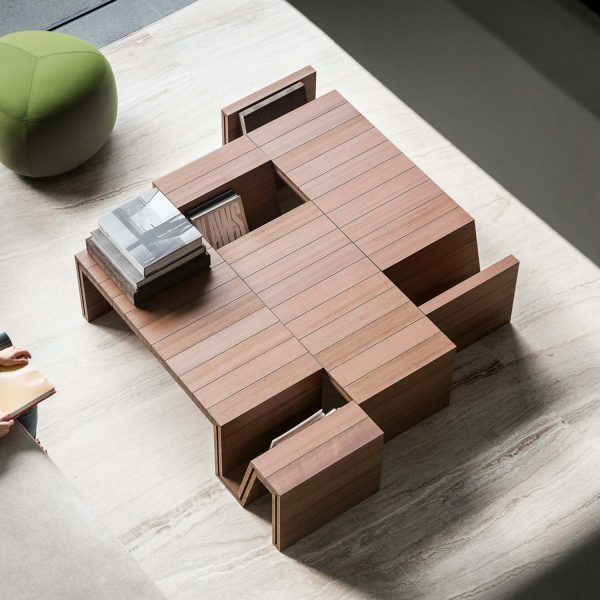 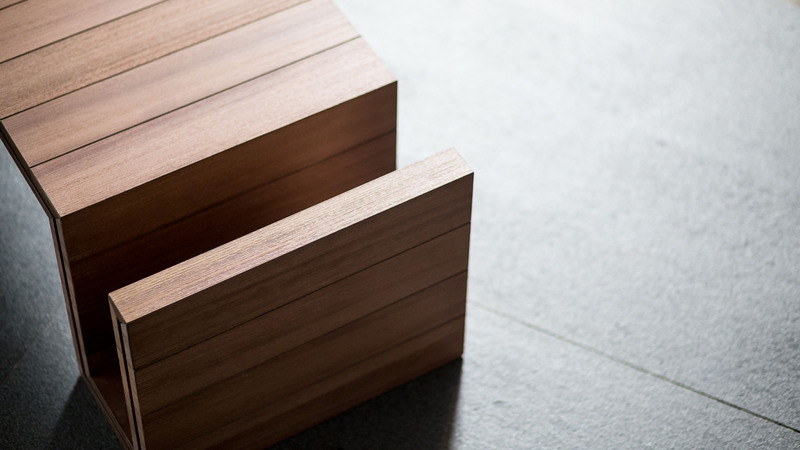 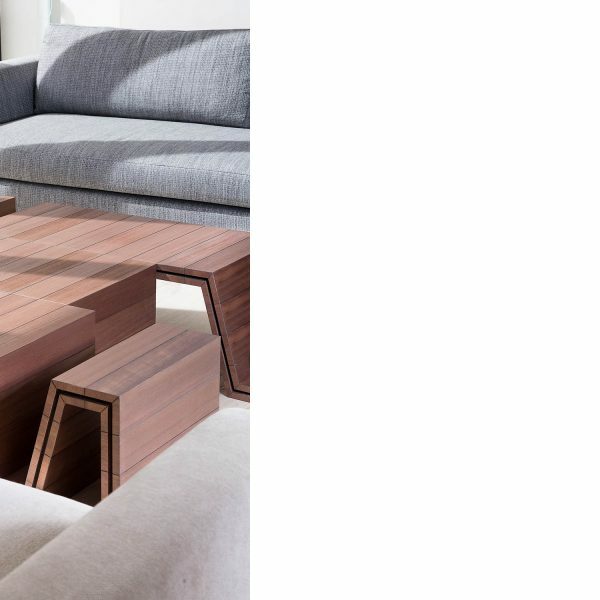 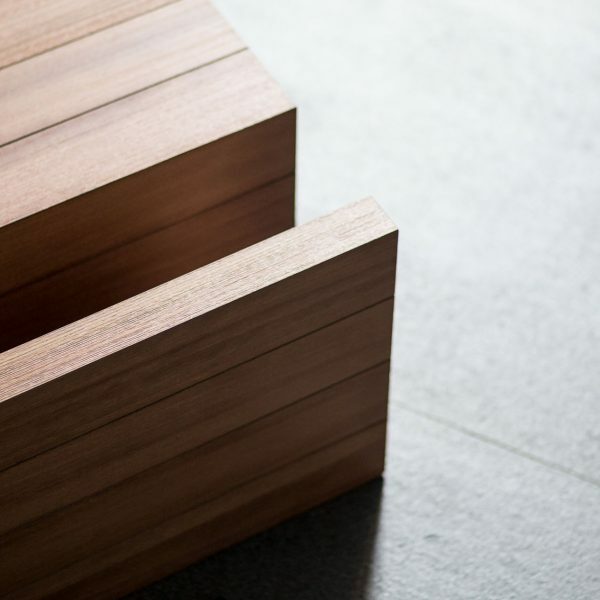 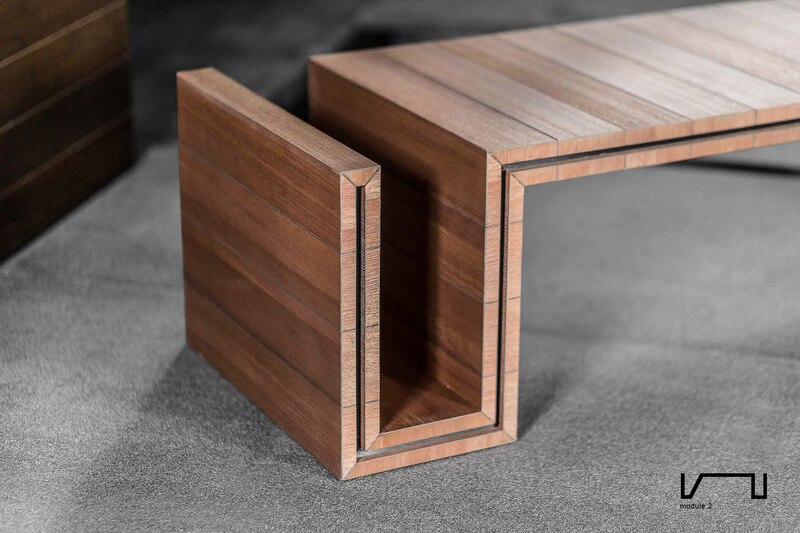 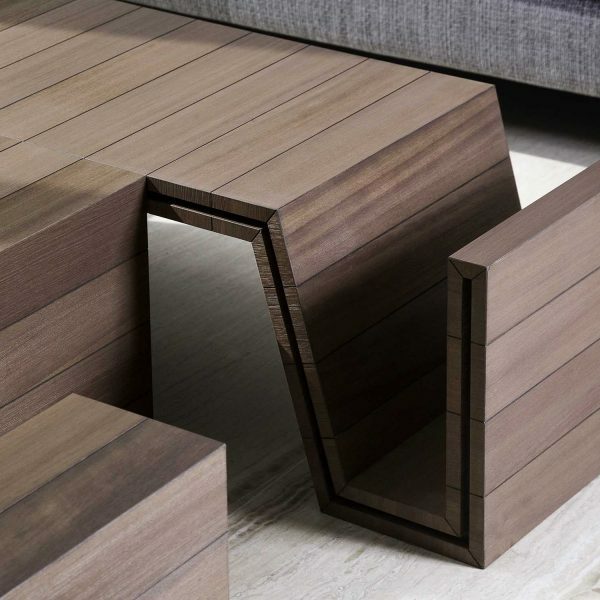 Modules can be combined freely to form coffee table with usable compartments.